First and foremost we get the project details to ensure we are able to provide our outstanding service for your iron works project. As the project information is provided we go over the details with our fabrication team and ensure we have a clear understanding. If a job site visit is needed we will gladly schedule a visit to your residence or business to go over the details in person. Customers are welcome to stop by at our iron works shop as well. As the details are finalized we will prepare a formal estimate for you to review before we move to next steps. 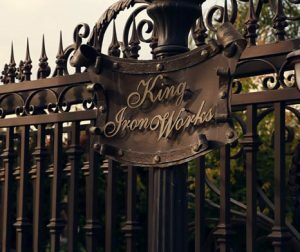 King Iron Works, Inc. takes pride in providing the finest quality handcrafted ironwork, a standard we have met for over 40 years. By combining both traditional and modern means of welding, we bring years of expertise to fit your individual needs. Our showroom is full of classic and contemporary designs, many of which have been used throughout the greater Los Angeles area. 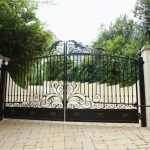 Along with our time tested designs, King Iron Works offers uniquely customized and hand forged wrought iron tailored for you. With a lifetime dedicated to constructing distinctive iron designs, our team members will personally work with you and hand sketch any design to meet your needs. 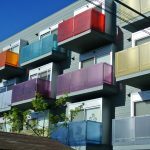 We will create any vision you may have into a 100% handmade, painted and installed custom iron work. We also offer 3D design services so you can have a clear understanding of the final look of your product before we start the fabrication. 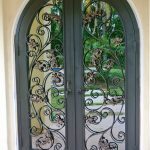 The beauty of wrought iron comes not only from its toughness and strength but also from its malleability and ductility. The fact that something so solid can be shaped into a beautiful design makes wrought iron the perfect combination of strength and aesthetics. 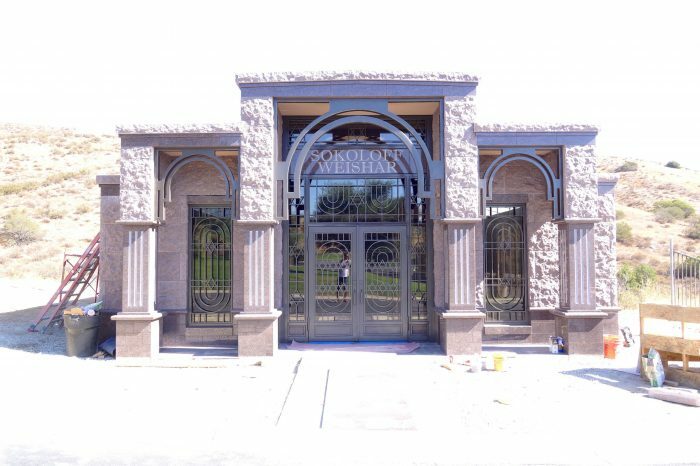 The malleability of wrought iron allows our customers to personalize and custom design their iron projects according to their vision and style. 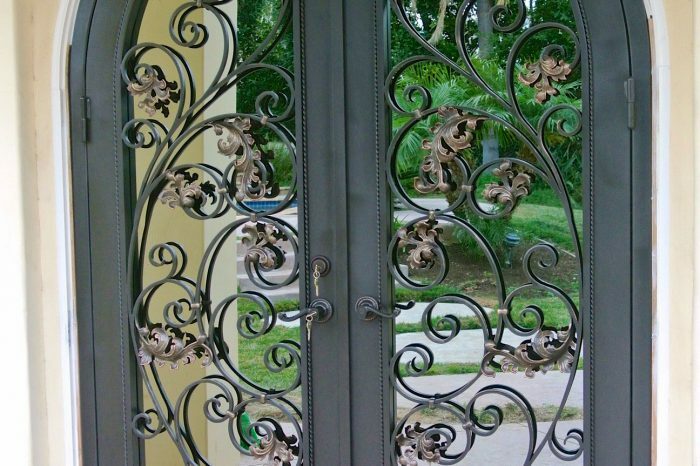 Our experienced fabricators are able to hand forge the creative ideas of your iron doors, gates or fences. The process is very detailed and takes a lot of patience to get it perfect. 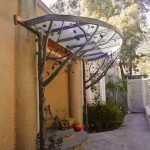 As one of the leading companies of wrought iron fabrication in Los Angeles, we continue to assist our customers to achieve the proper custom designs they desire. 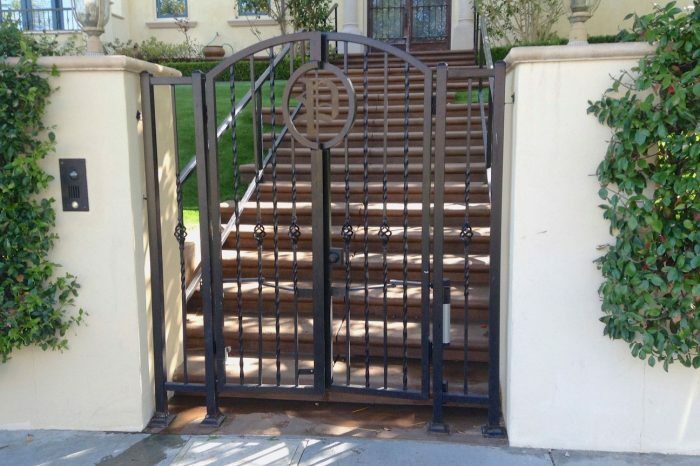 Installation at our Los Angeles iron works company is done smoothly and hassle-free. We always contact our customers few days prior to the installation date to doublecheck the schedule and make sure it’s convenient to our customers. At King Iron Works we have a team of professional installers who are experienced in their field, fully licensed, insured and bonded, so you can have a piece of mind, sit back and relax, while the installation is getting completed. Our installation team will get the job done right and on time, to avoid any future back and forth. 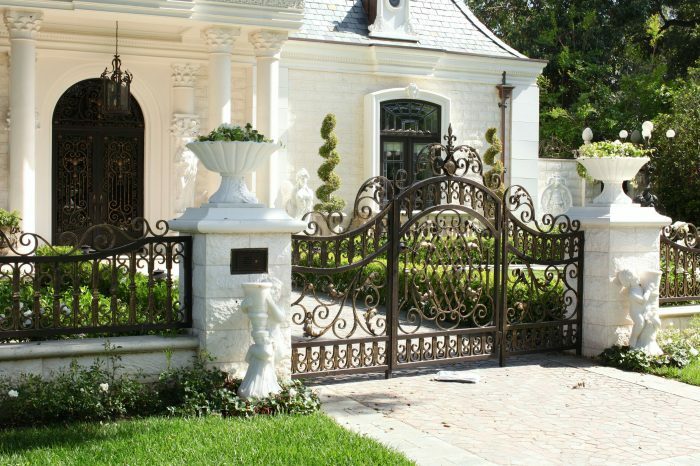 At King Iron Works we offer high-quality Iron Gates with custom and unique design. 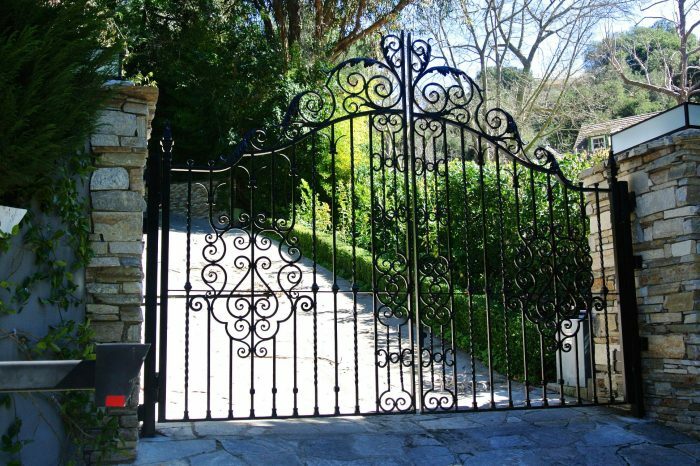 Our company has many years of experience in fabricating and installing wrought iron gates. 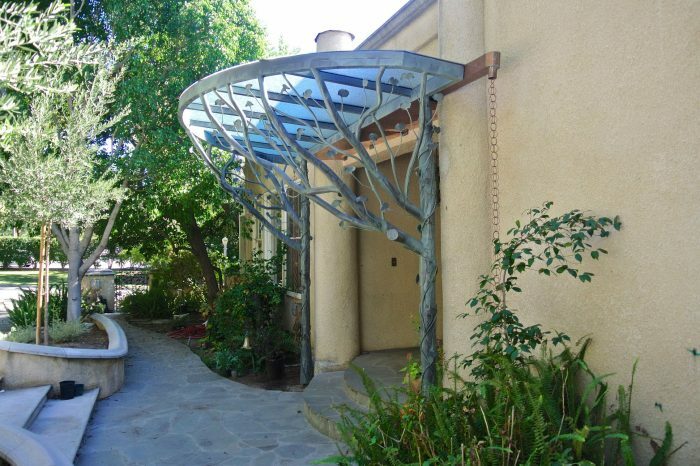 Iron Fences are not only strong protection for your residence but also can be a piece of art at King Iron Works. 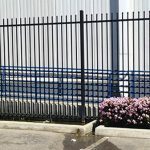 Our large options of different iron fences will satisfy the expectations of any customer. 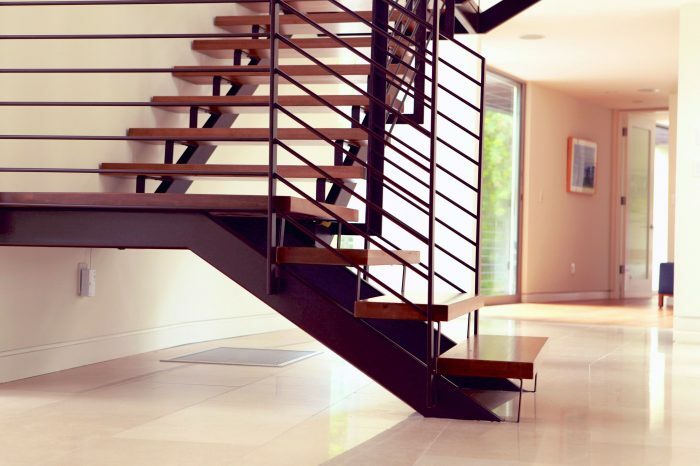 Iron railings give an elegant touch to your house. Our hand forged iron railings can be customized to any design to match the style our customers dream of. 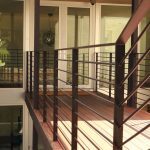 At King Iron Works we can fabricate iron railings, stair railings, guard railings and much more for your house or business. 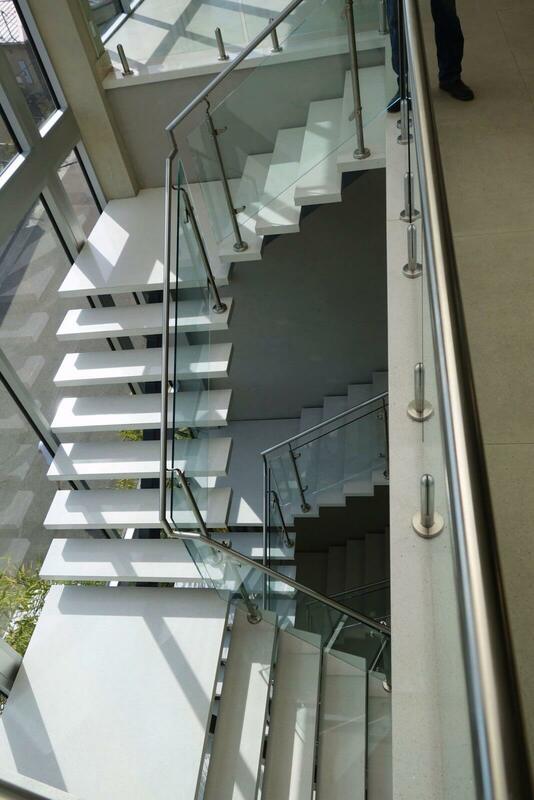 Superb customer service and gorgeous installation of two customized pool railings. Thank you, Gary, Hovo, and team for your patience and for making sure the powder coat color was perfect. Thank you! Mr Hovo and his team is just wonderful. Such a nice guy, down to earth, always smiling, and super professional. We hired them for iron accents for windows and railings. He brought amazing design ideas and catalogs for us to choose from. Once we narrowed down the design, he made several different 3D color prints of design overlays to help us pick out the right design for our house. He then created an actual sample to show us what the end product would be. We were blown away with the quality of material and the intricacy of design elements…total work of art! Every step of the way he exceeded our expectations. Hire these guys and with their 5-star rating, you can be rest assured that you will get high quality work without compromises or excuses. Really enjoyed working with Mr Hovo and plan to work with him again in future!! 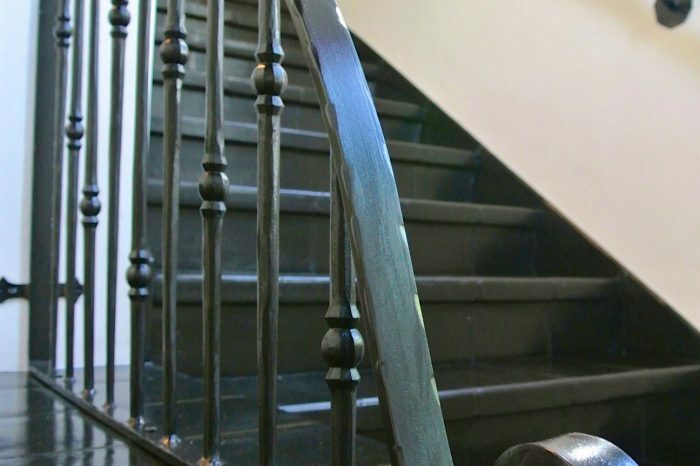 King Iron Works helped install a new wrought iron staircase railing in our condo unit and did a great job! We worked with Hovo, who was really great about returning calls promptly and setting up visits in a timely manner. More than once he braved awful traffic after regular work hours to come by our place and talk with us about the project. He was honest about what was feasible for our condo and we never felt he was trying to upsell us in any way. 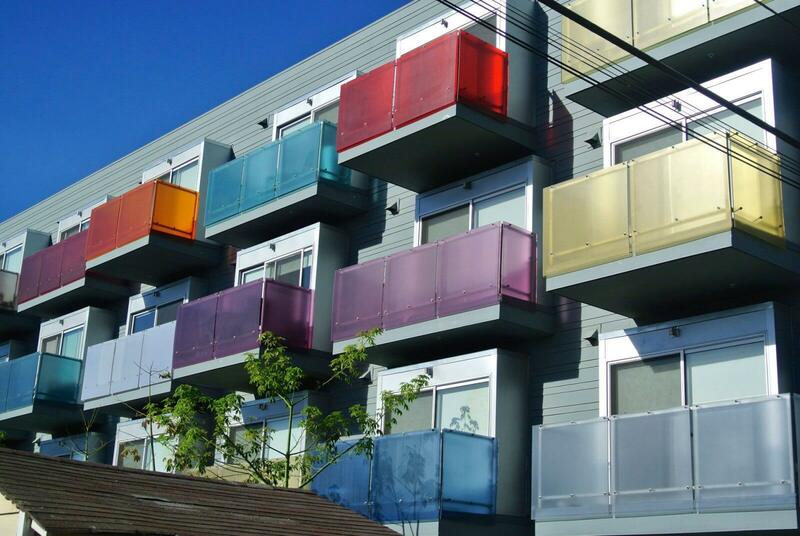 Plus, we really love how the railings turned out! Would definitely recommend! King Iron Works welcomes originality and unique ideas that will help personalize our customers’ homes. We have received countless design ideas ranging from cool modern layouts to warm rustic accents. It is great to see the creative energies of our customers and their individual inputs on either the gates or doors they are building. 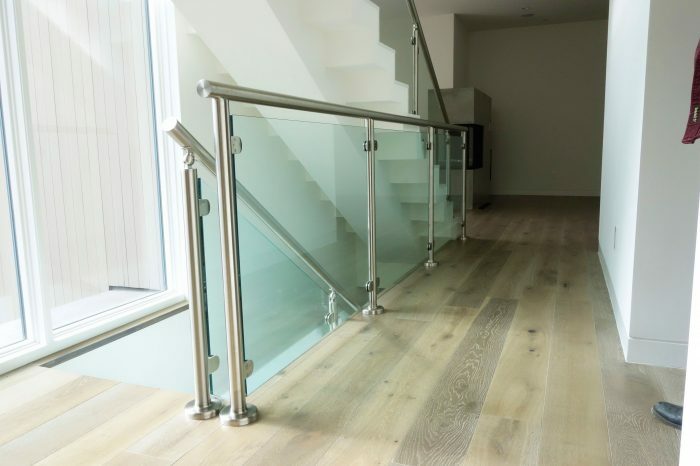 Every time they open their wrought iron door or hold their stair railings, they can proudly appreciate the fact that they have contributed creating such a fine product. Custom made pieces also keep us from rusting, constantly kindling our creative juices and sharpening our idea tools. Personalized projects keep our designers and workers on their toes with fresh and dynamic ideas, waiting to be manufactured and installed in our customer’s homes. We are always developing a new approach to the iron business, making it more entertaining and current for our customers. 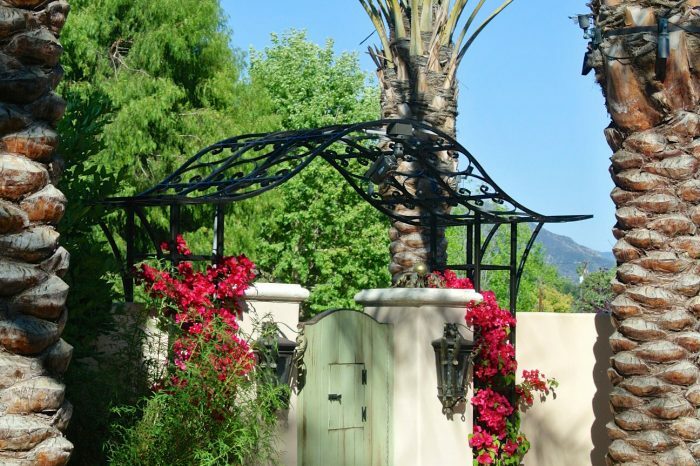 King Iron Works strive to provide quality customer service and offer personalized wrought iron fabrication in Los Angeles that show our clients’ taste and style. It was once said how “The strength of a nation is derived from the integrity of its homes.” Here, at King Iron Works, we make it our business to understand that need to turn our customer’s houses into their homes. Every project that comes out of our warehouse has started from scratch, from that inkling of an idea that we helped turn into a reality. 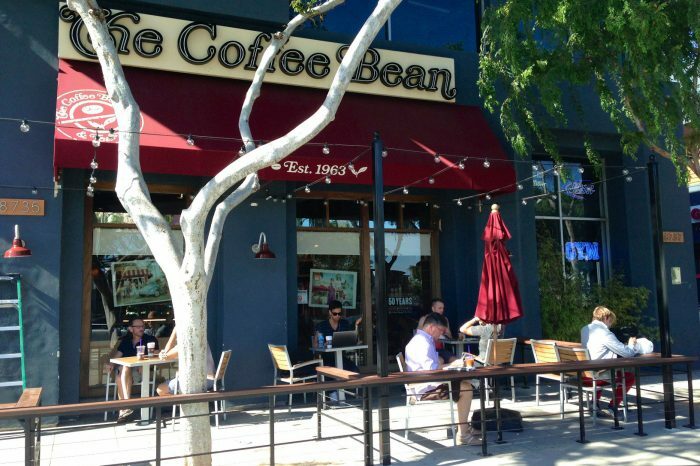 We serve the following cities: Los Angeles, Burbank, Glendale, Beverly Hills, La Canada, Tujunga, Pasadena, Encino, Woodland Hills.